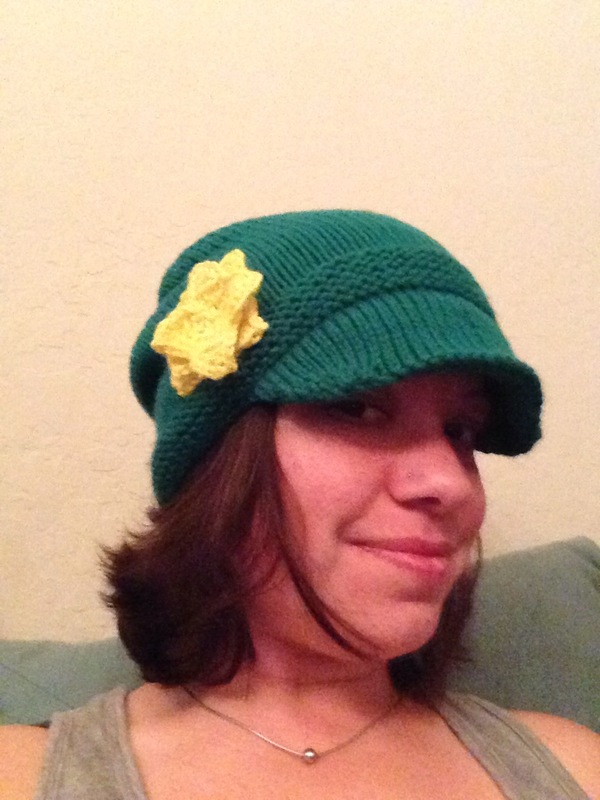 I have some amazing friends who are helping me get the word out about my Etsy shop. 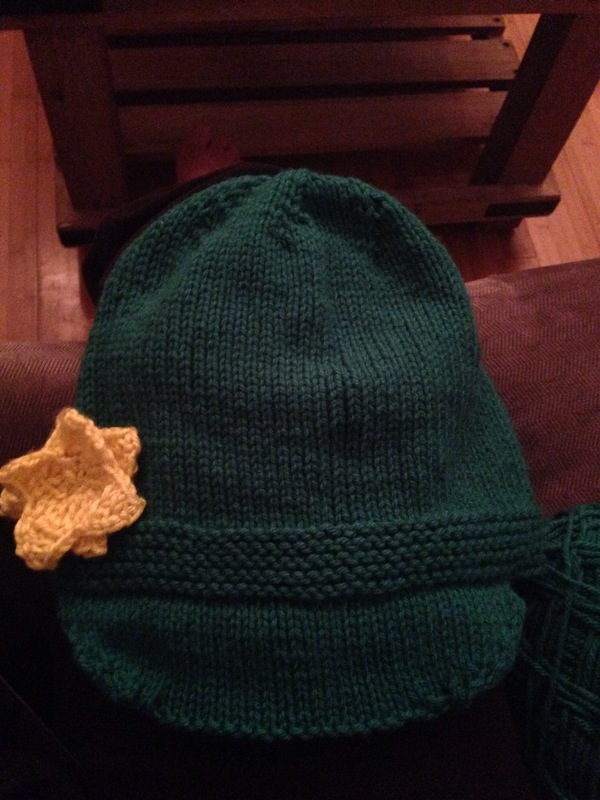 This is a custom hat I just finished for a friend of a friend, who happens to be a UO fan. This was a fun project because I got to experiment with how to combine a few patterns to make something from a picture that was sent to me. I am pretty happy with the result, and hopefully she will be too!